Below are all the articles which were published in 2015. 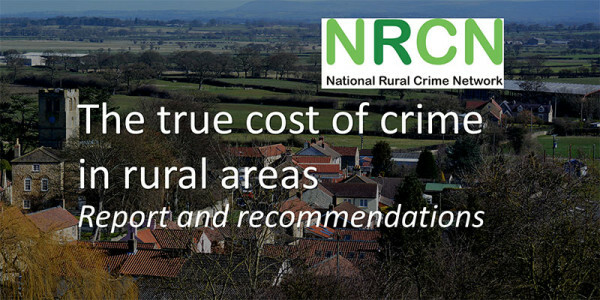 Our survey of over 17,000 people living and working in rural areas throughout England and Wales suggests the true cost of crime in rural areas could exceed £800m. This figure is 21 times higher than previous figures, dwarfing earlier estimates. Julia Mulligan, Chair of the National Rural Crime Network (NRCN) and Police and Crime Commissioner for North Yorkshire, has today launched the Network’s ‘rural policing matters’ campaign. In total we had 17,227 responses from across England, Wales and Northern Ireland. 12,369 were from people living (or owning businesses) in rurally classified geographic wards. Only a few hours left to get your responses in to our survey! The survey will close at midnight 24 June 2015, so please give us your views whilst you still can. Keep a watch on this part of our site for news about when we will be publishing the results. 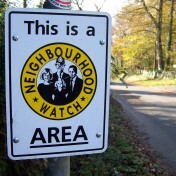 Growth in membership, reducing the number of victims of crime and anti-social behaviour and a new image is all on the cards for the largest crime fighting movement across England and Wales. 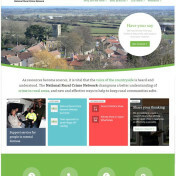 Julia Mulligan, Chair of the National Rural Crime Network and Police and Crime Commissioner for North Yorkshire, is asking for anyone with an interest in helping to keep rural communities safe to get involved and add their experiences to the Network’s new online resource to help tackle rural crime. 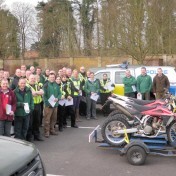 A recent action day to tackle illegal off-road motorised activity in the North York Moors National Park has been praised by members of the public. 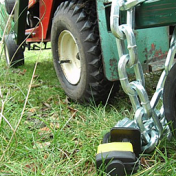 In February the National Rural Crime Network has commissioned a national survey to discover the true picture of rural crime in the UK.